To be protected on spring walks with that added touch of romanticism and femininity, without resorting to a winter weight. 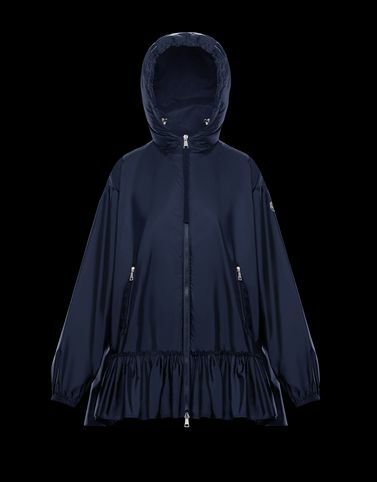 Moncler delivers the Tbilissi, a caban jacket in lightweight nylon, with gathered details and slim lines. The waistline is adjustable with a belt, while the ruffle hem adds strong personality. A delicate embrace and piece dedicated to the dynamic woman who experiences the city from morning to night.